I have a client that likes to use their logo in their email signature. The little graphic, for some reason, triggers the “attachment” indicator in most email clients (GMail and Mail.app, at least). 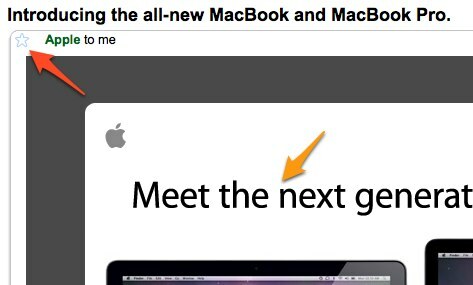 The graphic is hosted on the web, not really attached to the email. So why is it triggering email clients attachment indicator? Most other HTML emails with images don’t….